I offer all my clients who book a full day wedding package, the opportunity to have a pre-wedding photo shoot a few months before the wedding. It is a great opportunity for my couples to see how I work and for us to get to know each other, learn some tips about how I create natural wedding pictures and understand where I am coming from when I say “I am looking for the best light”. After the shoot, you will receive the edited images on a USB stick for you to keep. Some couples chose to use some of these images in their wedding or for their invitations. 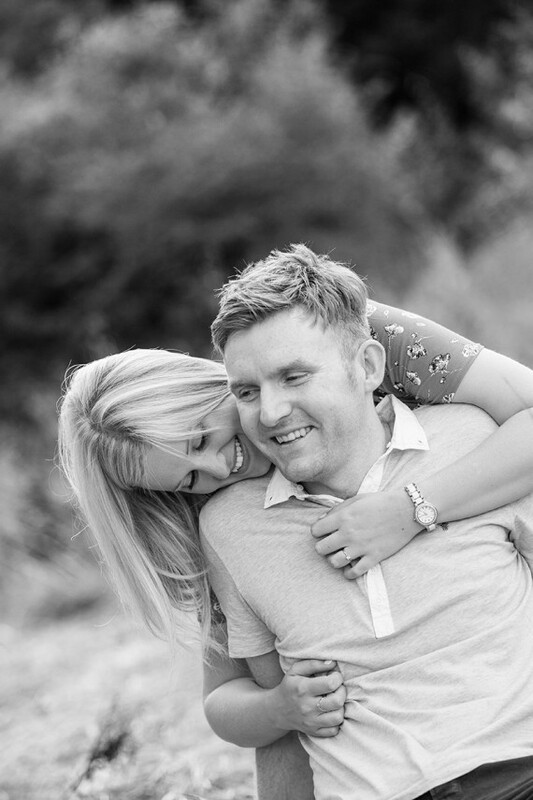 The pre-wedding shoot is a very relaxed affair, we may go for a walk along the river or in the countryside or alternatively, we can chose a more urban location. Please get in touch to discuss beautiful, natural photography for your wedding.